Learn how fisheries biologist manage, maintain, and enhance sport fish in Arizona. 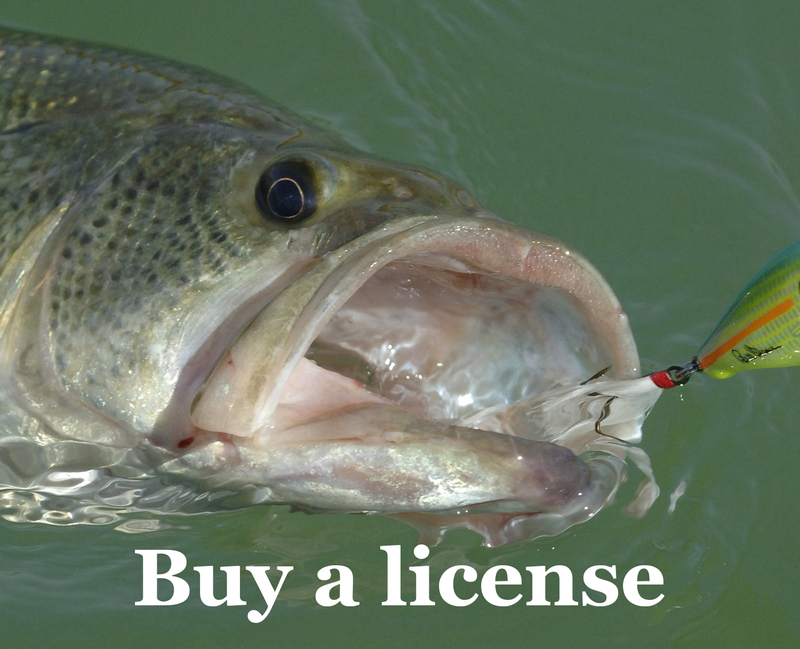 Electrofishing for Tiger Trout – Your License Dollars at Work! See how Game and Fish biologists use electrofishing to survey Arizona’s newest sport fish, tiger trout.